CKUT-FM a campus radio station located at McGill University, needs a majority YES vote in order to continue existing on the FM dial. We provide students with training in radio broadcasting and podcasting and employment opportunities, publicising tools for their research and a variety of free events on campus. Keep CKUT on the air! vote YES! CKUT needs its student members to reaffirm their belief in the value of CKUT 90.3FM (Radio McGill) as a viable student service by voting yes in our upcoming existence referendum!!! Since its inception as a licensed FM radio station in 1987, McGill students have played a vital role in CKUT. Students do everything from producing radio to sitting on the station’s board of directors to participating in collective management. 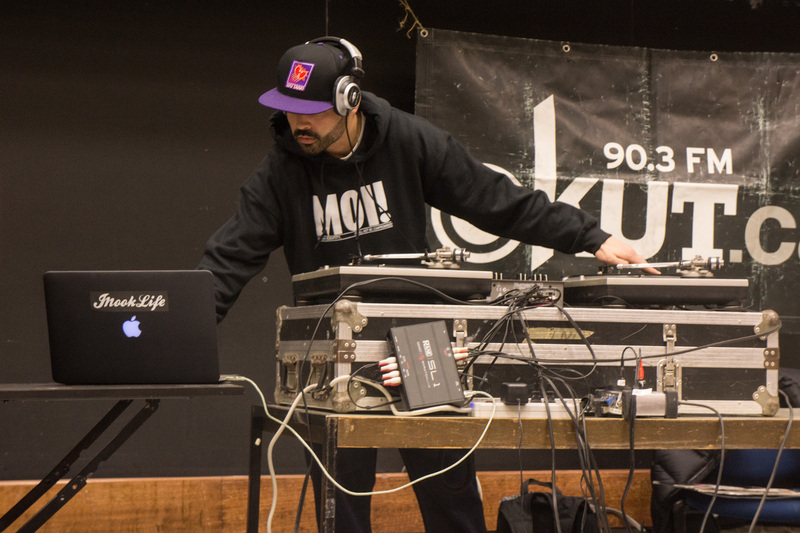 Many McGill students have found their niche at CKUT, which has helped launch many careers in a variety of creative and media-based fields. What is this referendum about? This referendum question asks students to maintain CKUT Radio’s opt-out able fee levy. The fee levy came into existence in 1988. In 2007, McGill University mandated that all student fees must have an expiration date and be reaffirmed every five years. The fee levy currently represents 54% of our funding, without which CKUT could not maintain its current services and operations. 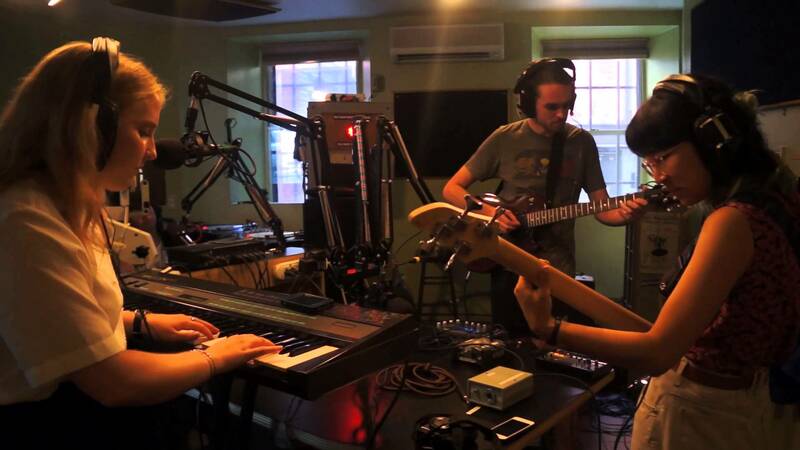 CKUT is a non-profit, campus-community radio station based at McGill University. “Radio McGill began as a club in the 1940s. CKUT received its FM licence in 1987 and the student fee was put in place after a successful referendum in 1988. CKUT provides alternative music, news, and culture programming to the city of Montreal and its surrounding areas 24 hours a day, 365 days a year. We are made up of over 300 volunteers (more than half of whom are McGill students) who work with a staff of coordinators to make creative and insightful radio programming and manage the station’s operations. The station functions on a collective management system that includes volunteers in all its decision making processes. Students are involved with all aspects of CKUT: they program shows, organize events, produce documentaries, conduct interviews, sit on committees, fundraise, write radio dramas, maintain the music library, and generally make CKUT what it is. They are involved in all of our governing structures including the Board of Directors, Collective Management Committee, Programming Committee, and all types of policy-making and strategic planning committees. The station wouldn’t exist without the energy and talent of the McGill’s student community. What do I get out of my fee to CKUT? What benefits do members have? As a member of CKUT, you can vote at the Annual General Meeting and run for the Board of Directors. Students enjoy a plethora of benefits, including access to the largest alternative music archive in Montreal (78,000 physical releases and counting! ), de facto journalism school (interview skills, writing for radio, documentary making, experimental radio art, DJ mixing, live sound engineering),and numerous employment opportunities through work study jobs and permanent staff positions. We are also moving into the future by producing podcasts focused on academic research and other creative ideas distributed via iTunes and Soundcloud. Last but not least, members get bragging rights for CKUT’s title of the city’s #1 radio station, as voted by the Cult MTL Best of Montreal Reader’s Poll and was included in the top internet radio station in an article by the U.K.’s Telegraph! I never use any of the services provided by CKUT, so why should I fund it? McGill students pride themselves on having a diverse, lively campus community; however, McGill lacks a journalism school or the chance to gain experience within non-hierarchical governance structures on campus. CKUT is a crucial part of the campus experience for a large number of students. For a fraction of a course fee you can complement what you learn in the classroom by meeting and collaborating with an incredibly diverse array of fellow volunteers. 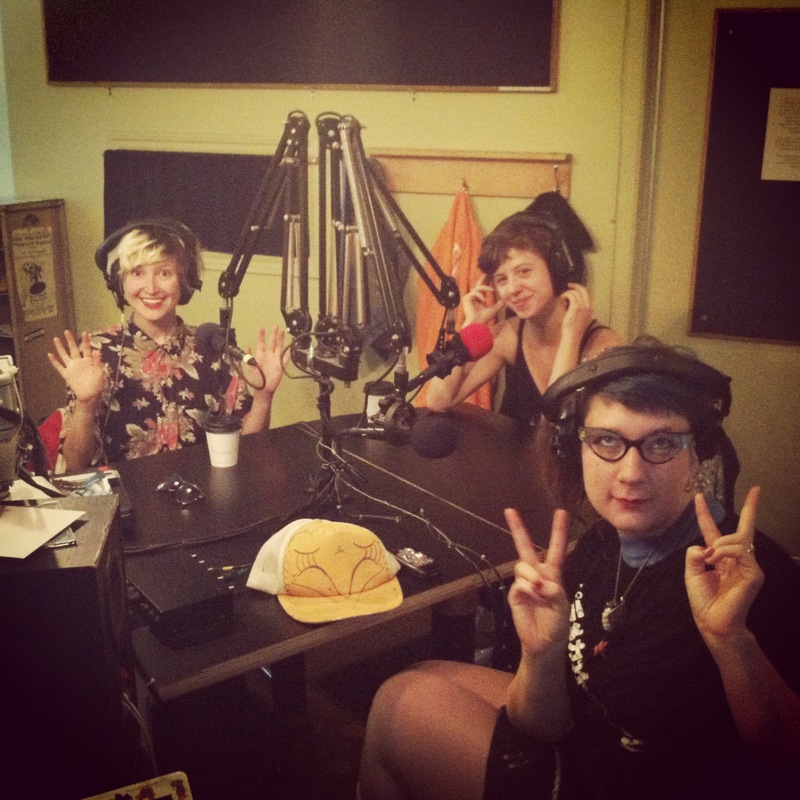 CKUT is a gateway to investigating the many cultural activities and emerging artists in Montreal. A vibrant campus has activities that are diverse and speak to a multitude of student interests and concerns. . No one student could partake in all of these opportunities, but we like to have the options! Even if you personally don’t plan to use a service, we hope you’ll affirm the right of other students to do so. What happens if the majority of students vote no? Student fees constitute 54% of our funding. Losing this referendum would mean that we could not continue providing the current level of service and programming for McGill students. CKUT is licenced as a campus community radio station. If we lose an existence referendum we would no longer have an association with a university; therefore, we would no longer be fulfilling the condition of our licence. The 90.3FM frequency would become available and open to applicants. Why Should I Vote Yes? 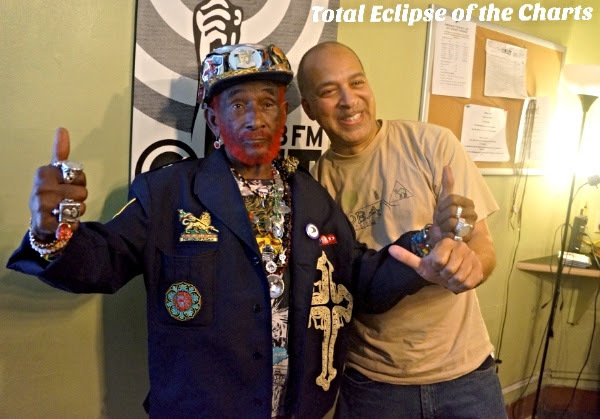 CKUT has brought you Thursdays Alive, the Total Eclipse Concert Series, the Under the Weather Panel series, Art’s Birthdays, Hidden Gems on the Air, Community Engagement Day workshops, the 2015 Electoral Debate, and Brainwaves: Student Research on the Air, not to mention multitudes of panel discussions and conferences and so so so much more. Our mandate is to bridge the gap between students and the wider Montreal community, both through our programming as well as through dedicated outreach to bring a wide diversity of groups together. CKUT is one of the only groups on campus committed to bringing students and Montreal community members together to achieve common goals by providing a link to communities that are often inaccessible for students and by uniting people together through our partnerships with Montreal-based community organizations like The Native Friendship Centre, Dans la Rue, Head and Hands, and Project Genesis. Vote YES for the organization that makes McGill about more than just the classroom. Vote YES for the organization that offers vocational training for a fraction of a course fee. Vote YES for the organization that has supported students for 30+ years. Vote YES because McGill students deserve a diverse and vibrant campus life.